TWiP Episode 453 – Hot New DSLRs! If you’ve been listening to TWIP over the years you probably know how we feel about the relatively slow pace of innovation in the “mirrored” camera space… also known as the dSLR. To reiterate, I personally LOVE Canon and Nikon, and I still own a bunch of Nikon gear, including many lenses and strobes. But now I primarily shoot Panasonic Lumix gear. Part of the reasoning is that the innovations and tools mirrorless technology gives me, “fits” better with the kind of media creation (stills, video, etc) that I enjoy. Enter Pentax — a company that Ricoh acquired back in 2011 for $124 million dollars, has announced a brand new dSLR, with many features not found on any “mainstream” camera (mirrored, or mirrorless!). Also Canon has refreshed its dSLR line-up with the 80D, as well as new glass and some accessories squarely aimed at video creation. 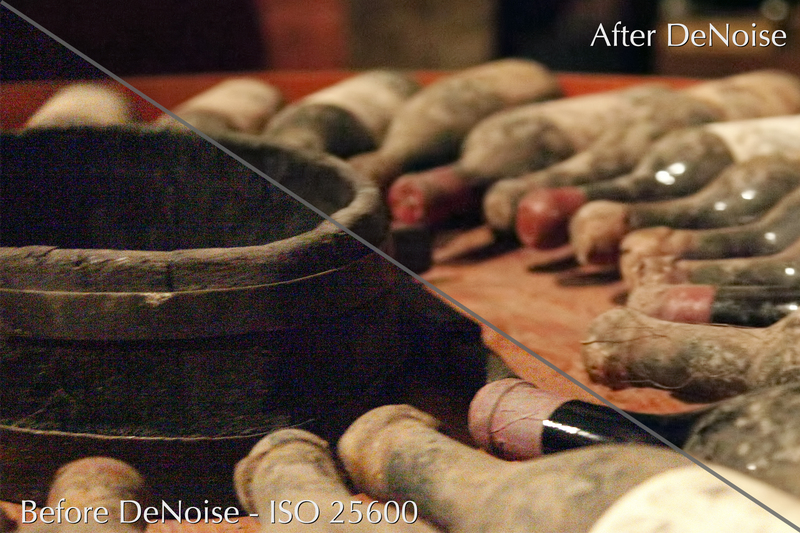 Topaz releases DeNoise 6, an updated version of their excellent noise reduction software, complete with new features. As always, the update is free to anyone who already owns DeNoise. And for those who don’t own it, DeNoise 6 will be on sale ($30 off!) from February 24th – March 20th. 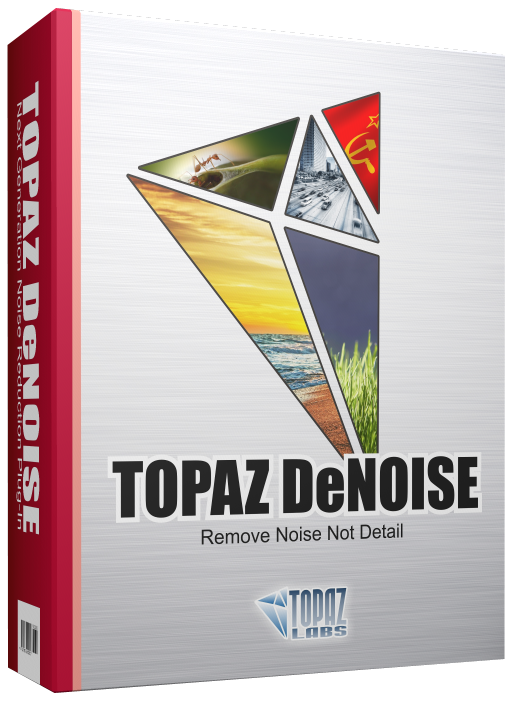 Please use the coupon code “NOISEFREE” with you can take advantage of the discounted price of $49.99 (regularly $79.99). Standalone Application – DeNoise 6 now works as a standalone product and doesn’t require a host editor to work. Although it can still be used as a plugin through Photoshop, Lightroom, and other supported host programs. 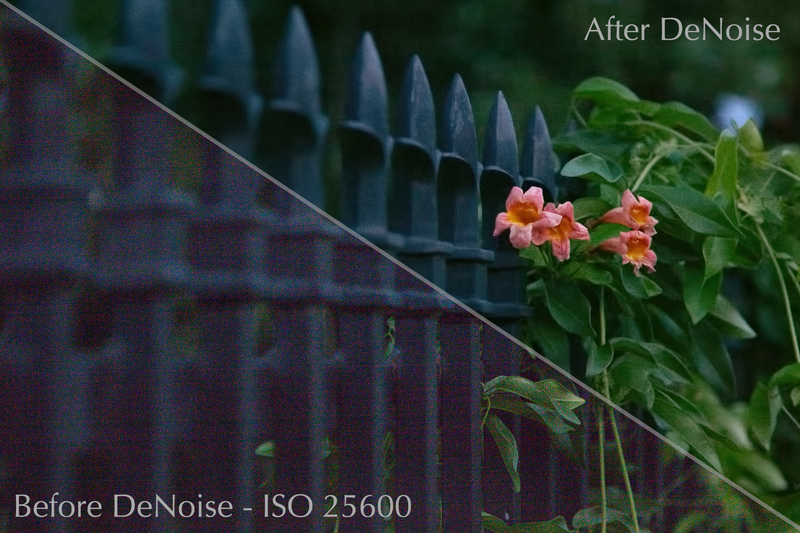 Camera Specific Presets – DeNoise 6 introduces dozens of presets based on various camera profiles, with multiple ISO presets for each camera. Batch Processing (in standalone mode only) – DeNoise 6 introduces batch processing, allowing you to process a whole folder of images at once. That means no more need for Photoshop actions! Note that batch processing is only available in the standalone version, not the plugin version. From PetaPixel “Here’s a major warning to those of you who use Adobe Creative Cloud on a Mac: the latest version of Creative Cloud has a bug that deletes unrelated data from your root directory without warning. TECHART PRO adapter is the world’s first autofocus adapter for manual focus camera lenses. It is able to turn your manual Leica M lens into an autofocus lens and use it with Sony A7 cameras that have Phase Detect focusing sensors. Plans for the 2016 September Iceland photo tour and workshop have been finalized. Exceptional fall colors and if luck prevails, the Aurora Borealis will make this trip exceptional. From the western peninsulas of Snæfellsnes and Reykjanes to the exquisite south coast including the exquisite black sand beaches and icebergs in Jökulsárlón and surrounding areas this trip is designed for all levels of photographers. This trip is limited to a maximum 10 participants. All Iceland photo tours and workshops for the past 4 years were fully subscribed within a few days so please register as soon as possible. 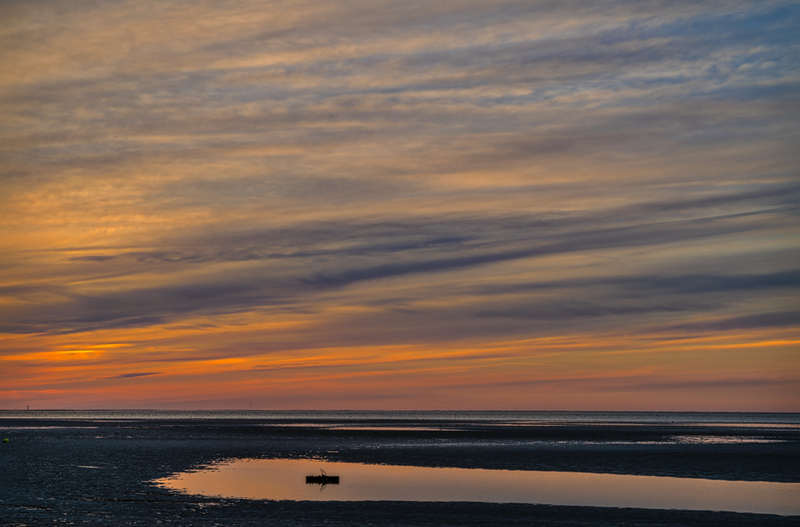 There are many great opportunities for some exceptional color in Cape Cod. 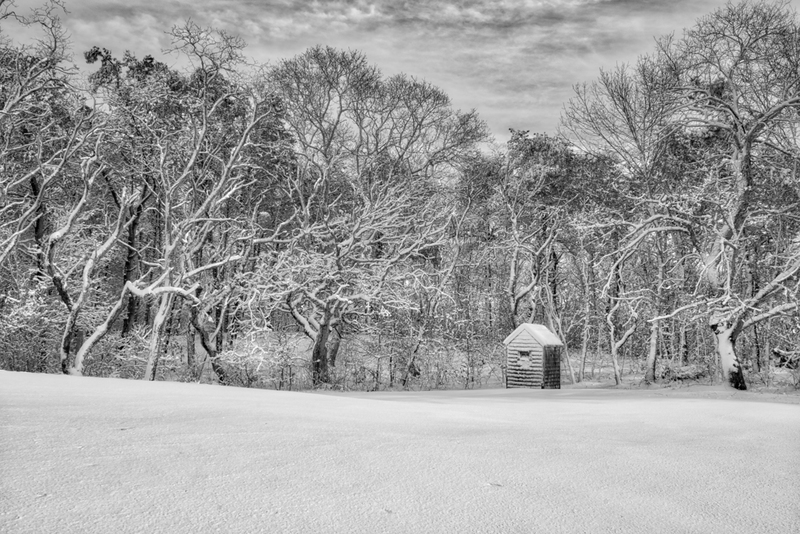 This next image is an outhouse at a farm. 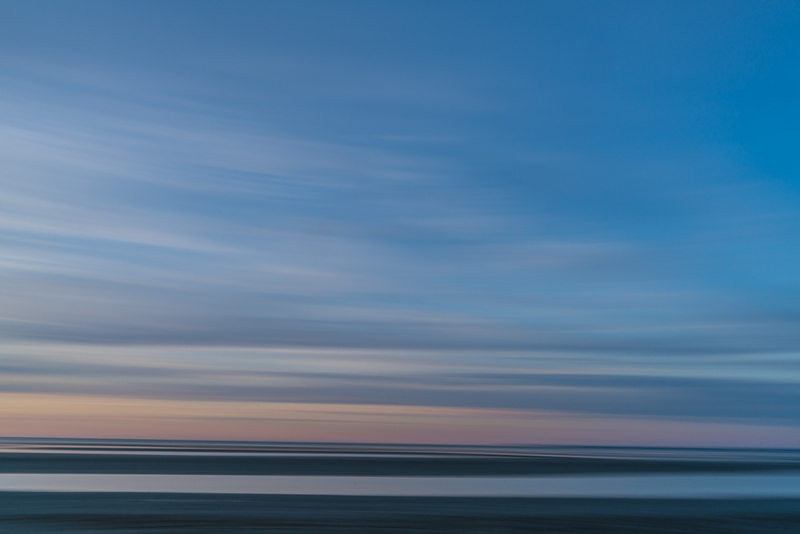 A favorite location we always visit during my “Light of Cape Cod” workshops that I will be posting in the next few days. 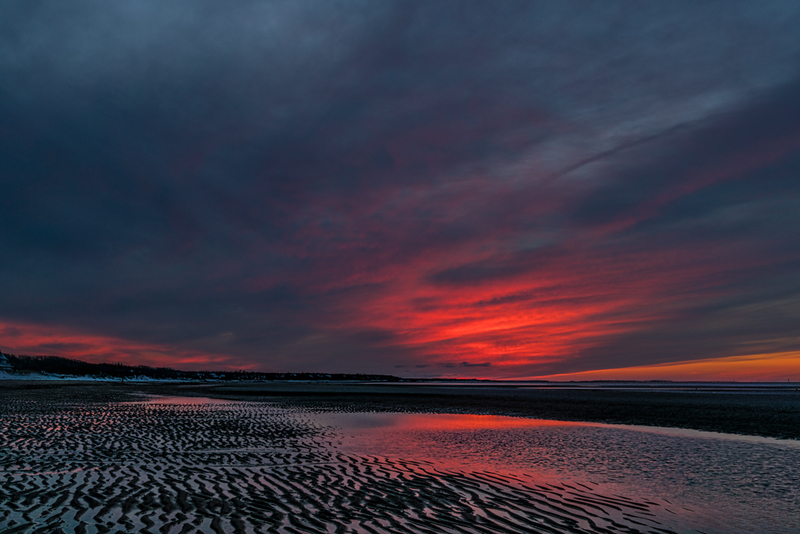 Low tide coincidental with the sunset in the flats are another set of my favorite locations. 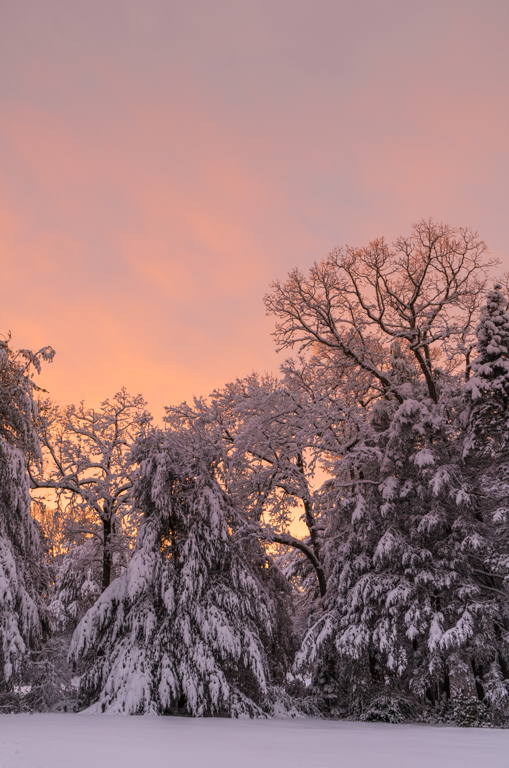 With the way the low cloud bank was forming I did not expect much of a sunset. There were some interesting cloud formations and a lovely warm glow on the horizon. 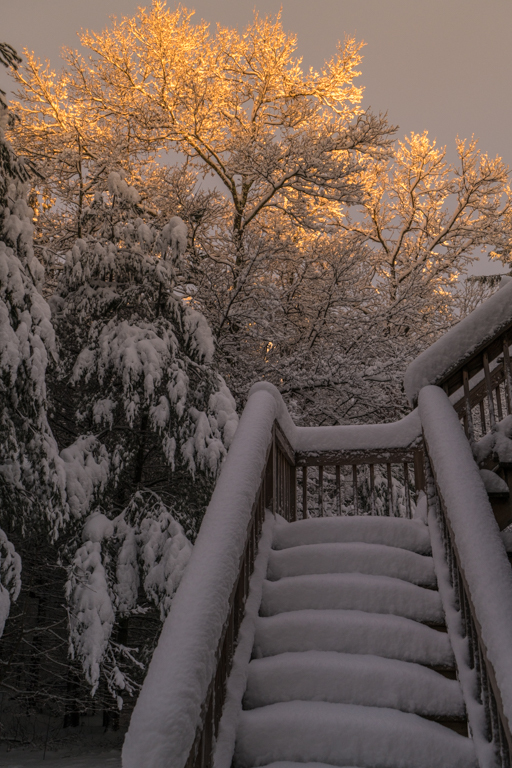 After dumping 12 plus inches of heavy wet snow Lexi was done and the skies opened up briefly. 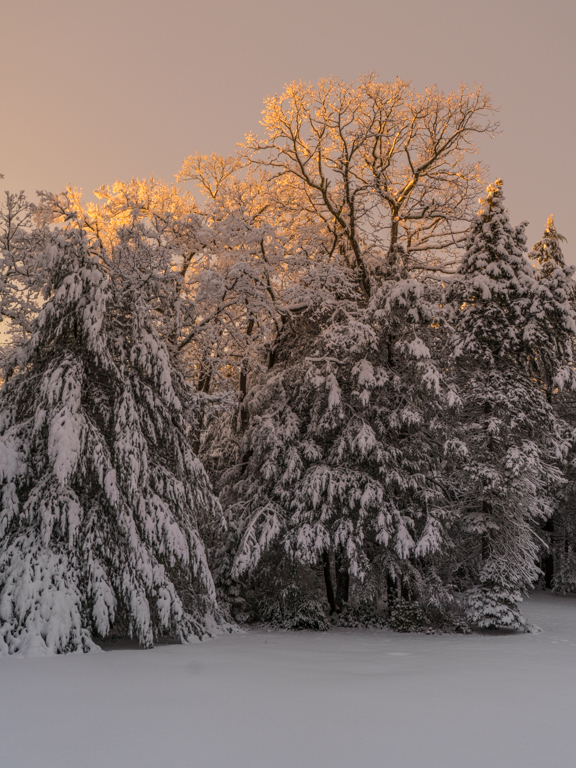 Some beautiful light on the tops of the trees forced me to stop shoveling and grab my camera for a few shots. 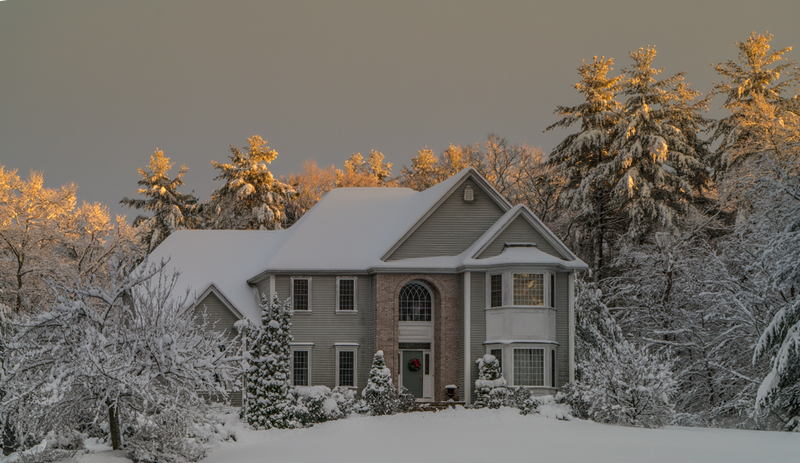 Sure was nice to take a break from shoveling. Portland, OR – February 1, 2016 – ON1, Inc. has announced ON1 Resize 10, the latest version of their award winning Genuine Fractals® technology. ON1 Resize 10 has also been added back in ON1 Photo 10.1, a free update for Photo 10 owners. ON1 Resize allows photographers to get the highest quality photo enlargements, using Genuine Fractals technology–patented, fractal-based interpolation algorithms—to enlarge photos without the loss of sharpness or detail. Popular features like the gallery wrap and tiling options are included, an overhaul of the user interface, and more. The Gallery Wrap feature creates extended margins for wrapping photos around wooden stretcher bars when printing to canvas. Photographers can preview the gallery wrap results in real time, allowing them to fine tune their settings speeding up the gallery wrap creation process. The Tiling Feature gives the ability to divide photos into mosaic tiles for easy printing and proofing. This feature also makes it easier to save and print individual tiles when sending files to a print service provider. It’s also easy to create canvas diptychs, triptychs or mosaics when combined with the gallery wrap feature. The sharpening methods allow photographers to sharpen small details without causing halos on larger, distinct edges. The sharpening methods can target out-of-focus photos and adapt sharpening amounts automatically to the size of image details. There are also hundreds of presets to help save time. Presets can also be modified and saved for resizing a photo, applying a specific sharpening amount and adding a gallery wrap– in one step. The ability to combine several steps and save a preset is a big benefit for workflow efficiency. 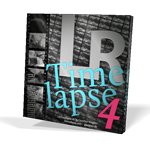 Additional features include batch processing for photos of mixed size, type and orientation, presets for common printer resolutions, presets for panoramic and no-crop sizes, and film grain simulation. ON1 Resize 10 works on both Mac OS X (10.8, 10.9, 10.10, 10.11) and Microsoft Windows (7, 8, 10). Resize 10 also works as a plug-in to Adobe Photoshop® and Lightroom CC, or as a standalone application. Version 10 supports Photoshop CC 2015, CC 2014, and CS6; Lightroom 6, 5, 4; Photoshop Elements 14, 13, 12 and 11. ON1 Photo 10 (and 10.1) is a full-featured photo editor that works either as a plug-in editor to Adobe Photoshop and Lightroom CC, or as a standalone application. ON1’s open system allows access to your photos no matter where they are stored: your computer, your network, or on cloud-based storage services. Photo 10 also supports the key online storage services, including Dropbox, Google Drive, and Microsoft’s OneDrive. ON1 Photo 10 works on both Mac OS X (10.8, 10.9, 10.10, 10.11) and Microsoft Windows (7, 8, 10). Version 10 supports Photoshop CC 2015, CC 2014, and CS6; Lightroom 6, 5, 4; Photoshop Elements 14, 13, 12 and 11. ON1 Resize 10 is available immediately for download from the ON1 website, and has a price of $79.99 for the full version. A 60-day trial is also available immediately from the ON1 website. Resize 10 is also available as part of ON1 Photo 10. Photo 10 is currently available for $109.99 and $89.99 for the upgrade. You can also try ON1 Photo 10 free for 60-days. The free version includes a select number of stackable effects (filters, presets, borders, and textures) from the full version of ON1 Effects 10. In all, over a hundred photo effects are included. 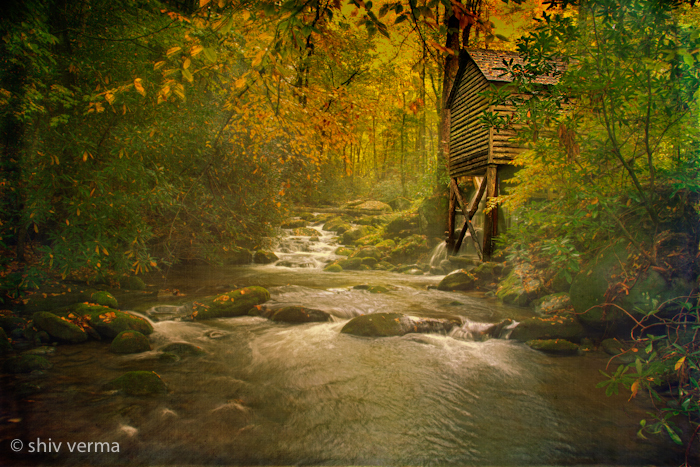 Great Smoky Mountains National Park is a world-renowned preserve of wildflower diversity over 1,660 kinds of flowering plants are found in the park, more than in any other North American national park. In fact, the park is sometimes referred to as the “Wildflower National Park.” From the earliest hepaticas and spring-beauties in the late winter to the last asters in the late fall, blooming flowers can be found year-round in the park. Wildlife is fairly abundant in Cades Cove and we will have opportunities if lucky, to photograph bears. 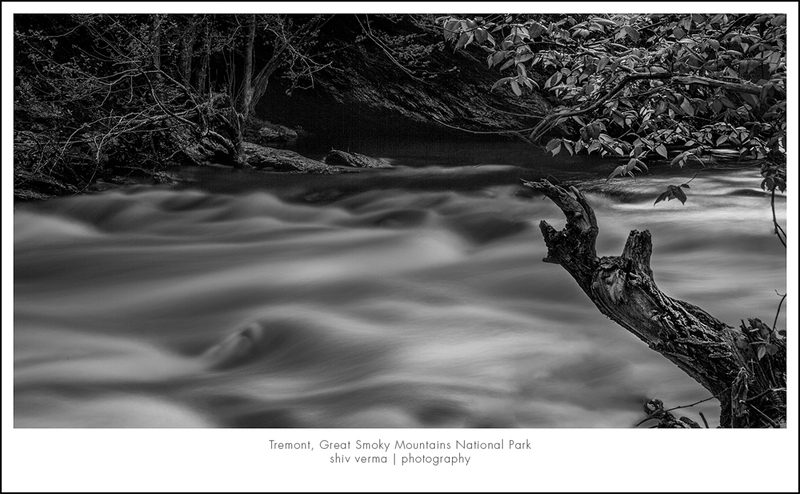 Landscapes, rivers, waterfalls and much more – a photographer’s paradise.